Julie & George are celebrating the long-awaited arrival of their grandson! Congrats! Stork Lady Signs is a stork rental service in the greater San Antonio, TX area. 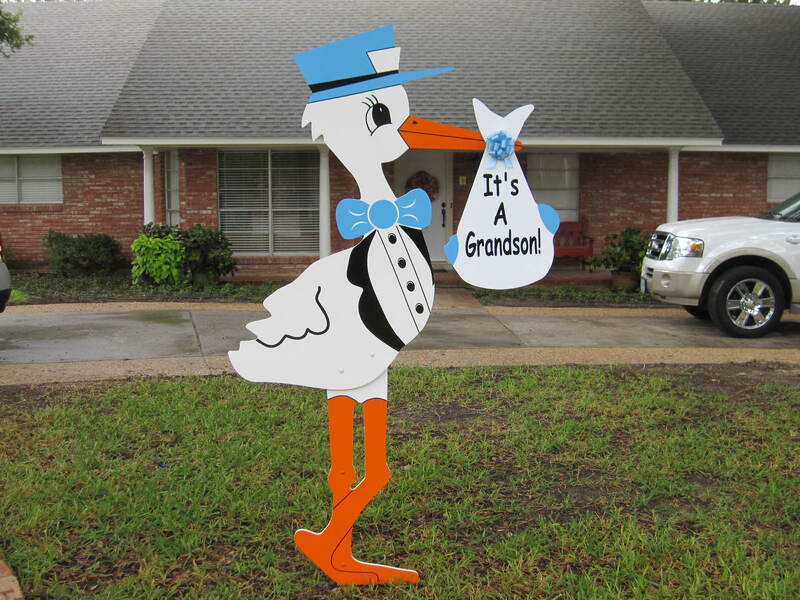 Call us at 210-601-7351 to rent a stork sign to welcome home your new baby or grandchild.